A South African woman pretended her Zimbabwean husband was dead to claim £400,000 on his life insurance, a UK court has heard. According to Mail Online, Bekezela Bhebhe (52) faked his own death between 1 August and 30 September 2016, it is claimed. Zimbabwean Bhebhe appeared at City of London Magistrates Court where he denied one count of fraud by false representation. 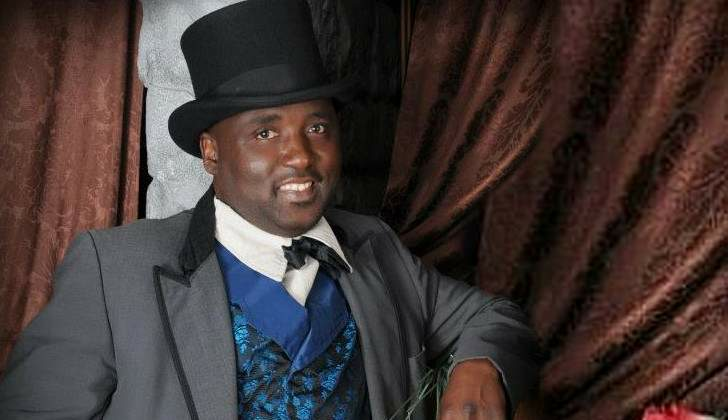 His South African wife Thulile Bhebhe, 49, admitted the same charge at the hearing. He said that, if found guilty, Mr Bhebhe, could get up to five years in prison and so the case should be heard at a Crown Court. Bekezela Bhebhe, of Hayes, Middlesex, will appear at Inner London Crown Court on December 13. Thulile Bhebhe, of the same address, will be sentenced after her husband's trial has concluded. The couple were released on unconditional bail.